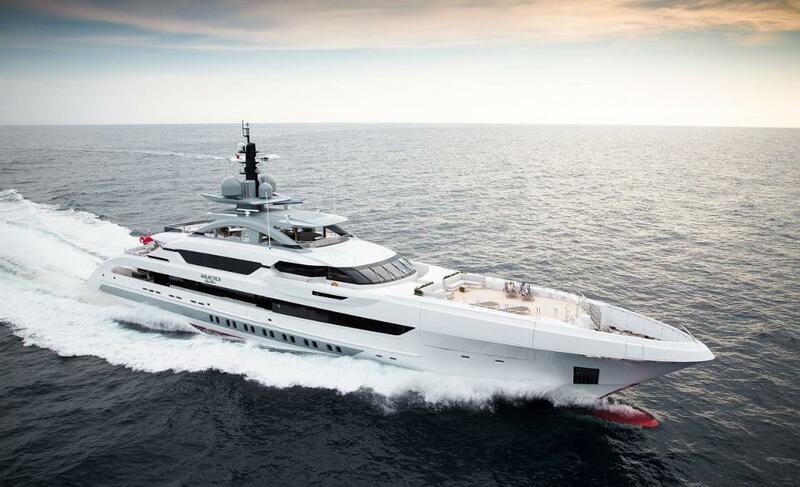 When all the votes were cast at this year’s Monaco Yacht Show, the 230-foot long fast displacement superyacht Galactica Super Nova won twice. 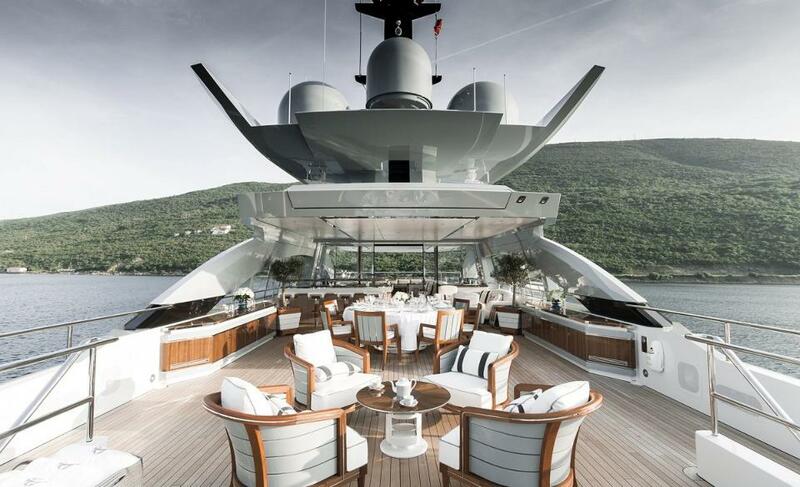 First, it claimed the top prize for best exterior design at the annual Monaco Yacht Show Gala that was held under the sparkling chandeliers in the ballroom of the famous Hotel Hermitage. Then it took home the overall honor of being the winner of the 2016 MYS Finest New Superyacht award as well. 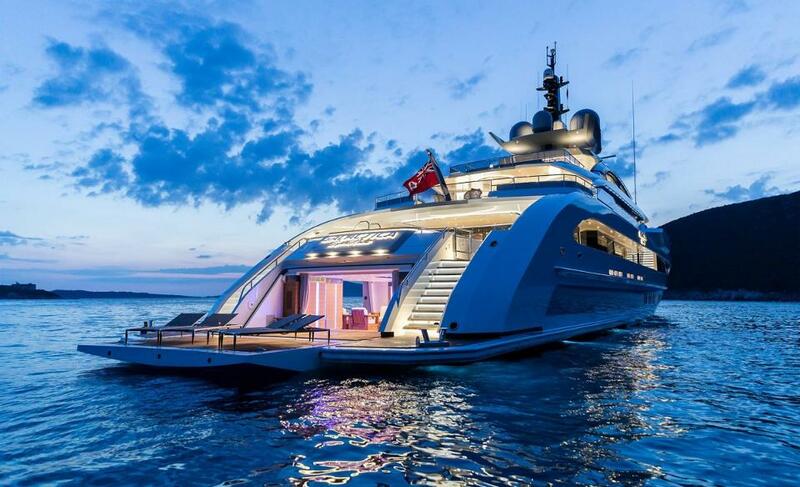 While all the nominated yachts were judged by a team of superyacht experts, you don’t really need to have a degree in design to see why Galactica Super Nova was such a big winner.